At The Shankly Hotel we know that every mum is different, that’s why we have come up with five fabulous Mother’s Day ideas so you can give mum the perfect gift this Mother’s Day. All of our hotel offers and packages are tailor-made for fun, so no matter what kind of mum you have, you can spoil her in a way you know she’ll never forget. Check out these amazing Mother’s Day ideas from The Shankly Hotel and see which one suits your mum best. 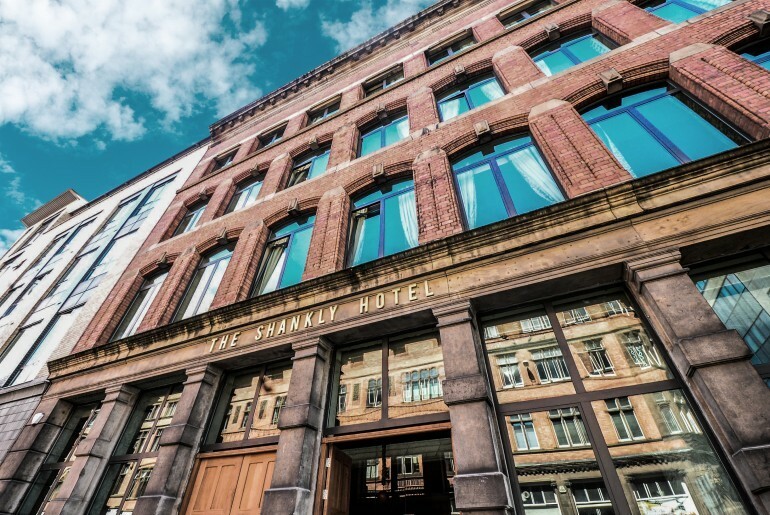 If your mum is the one that’s glued to the sports channels during football season, then treat her to a special sporting day out this Mother’s Day at The Shankly Hotel. The Bastion Bar and Restaurant will be screening all the best footballing action this season across 10 huge TV’s, giving everybody the best seat in the house. What’s more, there’s a fantastic choice of food and drink available throughout the footballing season. So, get mum to put on her team shirt and bring her along to support her side at The Bastion Bar and Restaurant. No matter if she’s is a Red or a Blue, a visit to The Shankly Hotel will be at the very top of mum’s wish list. She can check out The Shankly Museum where a collection of rare Shankly memorabilia highlights important moments in his life and career. Pure gold for any footy fan. Or why not make mum’s Mother’s Day dreams come true on a Shankly Experience Tour, where you have a choice of three tailored tours or can even design your own package. For a true footy fan, there’s nothing better than touring the great city of Liverpool, visiting all the top cultural spots along the way and checking out some of Liverpool’s interesting footballing heritage. 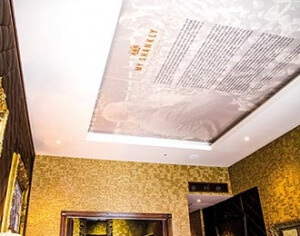 As Bill Shankly is celebrated today as one of football’s great sporting icons, your football mad mum will never forget a Mother’s Day spent at on a Shankly Tour or a visit to The Shanky Hotel. 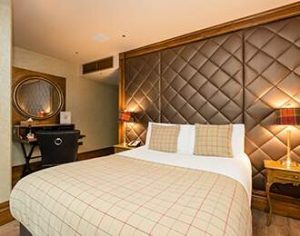 Time to spoil the most amazing woman in your life with our most luxurious Mother’s Day ideas from The Shankly Hotel. 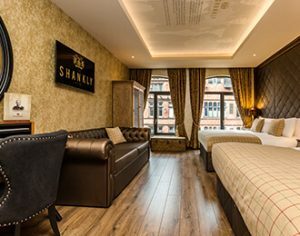 Let mum unwrap a gift she will remember forever by booking an unforgettable stay at The Shankly Hotel, with some amazing extras included. You and mum can spend a little quality time together on Mother’s Day enjoying a delectable Mother’s Day Swing Afternoon Tea in The Garden of Eden. 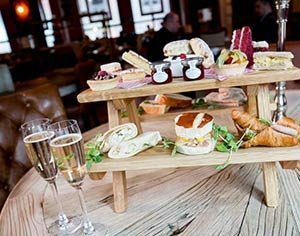 Sit down to a tower of tasty treats, whilst being serenaded by live swing music. Then why not pay a visit to Morgan’s Spa where you and mum can indulge in a selection of spa therapy or beauty treatments? 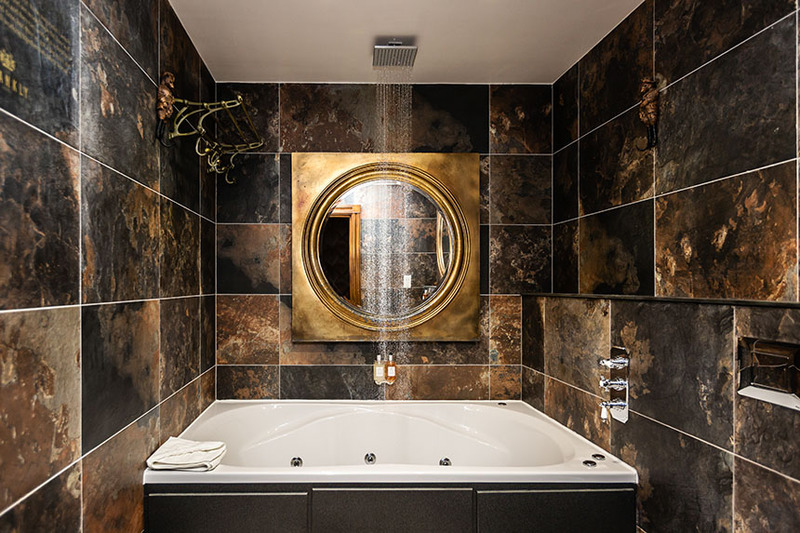 Top the day off with a fantastic overnight stay in one of our luxurious Shankly themed hotel rooms, complete with indulgent jacuzzi bath for mum to take a relaxing dip in. 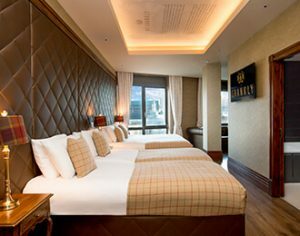 Get yourself in the good books this year by arranging a sensational Mother’s Day stay at The Shankly Hotel. 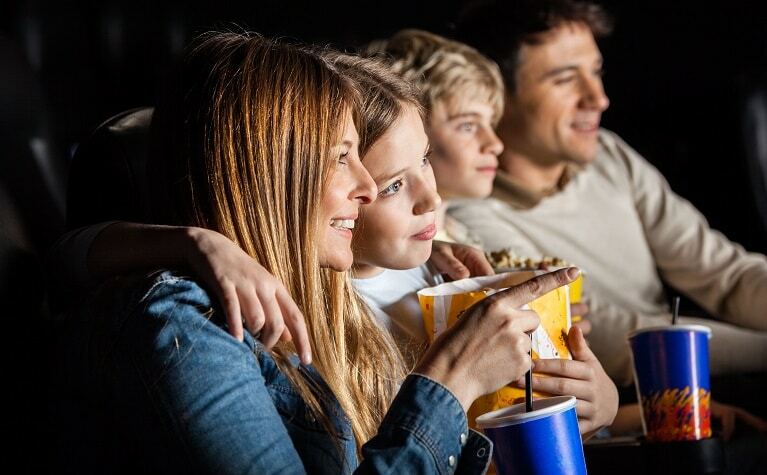 If your mum loves nothing more than getting together with the whole family, then our fabulous Cinema and Stay package is the best choice of all our Mother’s Day ideas. This brilliant family package covers an overnight stay in a spacious Shankly Hotel suite and a trip to the ODEON cinema to see the latest family blockbuster. This is a Mother’s Day treat that is perfect for spoiling those mums with little ones who don’t get enough pocket money for extravagant gifts. Bring all her favourite people together, for a fun family night out in the city. Make some special Mother’s Day memories with the whole family using our superb cinema break offer from The Shankly Hotel. Spoil your mum and all her mummy friends this Mother’s Day and book her an amazing night out in Liverpool, including an overnight stay at The Shankly Hotel. If your mum doesn’t get out much and has a few friends in the same boat, then spoil her with a great night out on the town with this ideal Mother’s Day present. 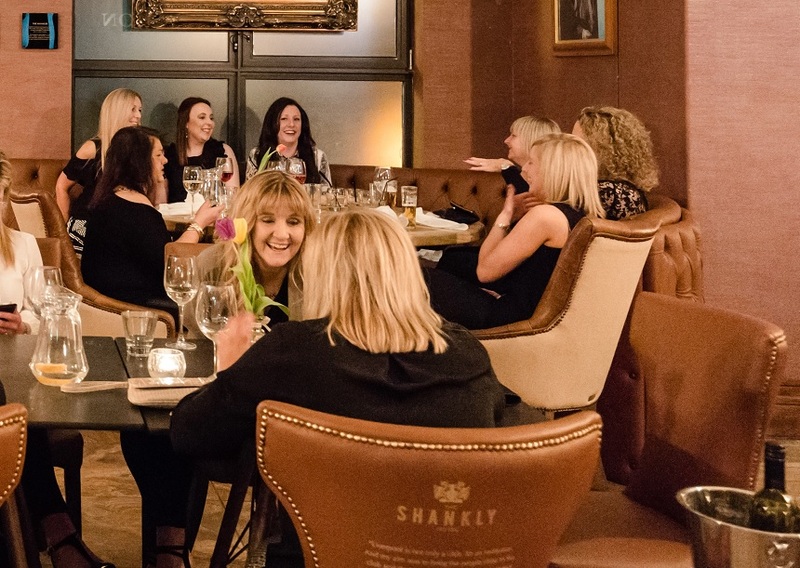 Give mum the gift of freedom this Mother’s Day, by helping her to let her hair down with her friends using this amazing offer from The Shankly Hotel. We all know a mum like this, who says she doesn’t want anything for Mother’s Day or has everything she could possibly want. Well, we’ve even prepared for mums like these too. 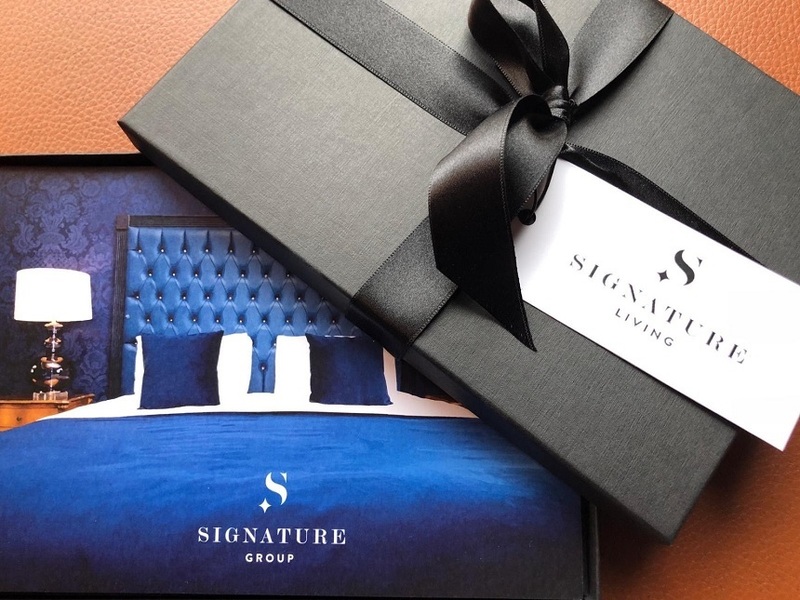 No matter what mum says she does or doesn’t want, a Signature Living Gift Voucher allows her to chose her own gift from our selection of amazing Mother’s Day ideas. 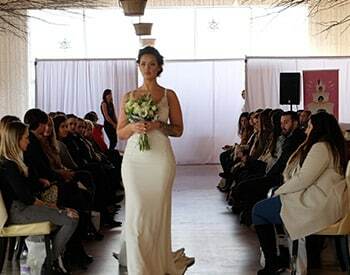 She could book a meal, visit the spa, get tickets to one of our fabulous themed afternoon tea event or arrange a short city break with your thoughtful purchase. Just because mum says she doesn’t want anything this year doesn’t mean you have to listen, does it. We have the best Mother’s Day ideas for every type of mummy, so there’s no excuse not to nail the perfect Mother’s Day gift at The Shankly Hotel, we’ve done all the hard work for you. 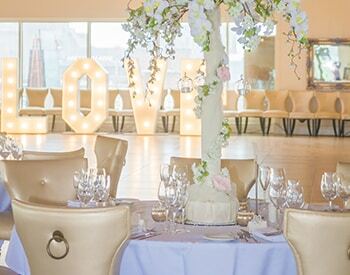 Simply call 0151 236 0166 to book now or for more information on how to spoil mummy dearest email info@signatureliving.co.uk, and we’ll do our best to help make your mum’s Mother’s Day memorable. So, date night is coming up and you were supposed to book a great night out in Liverpool but you’re feeling the pinch just before pay day? Not to worry. The Shankly Hotel have four fabulous top value Liverpool food and drink offers for you and that special someone to enjoy. 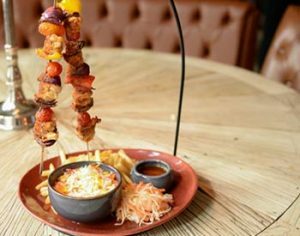 At the Shankly Hotel’s Bastion Bar and Restaurant, you can choose your meal from a menu filled with gastronomic delights. 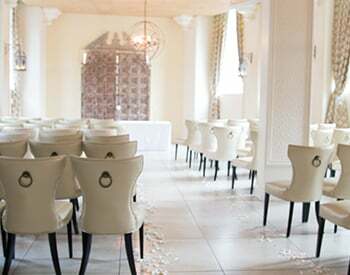 You can book for a taste of the a la carte menu or go all out and include a bottle of wine too. Whichever you decide your date night will be saved at the Shankly Hotel. Our stunning Liverpool city centre restaurant is in the ideal location to visit the shops and check out the sights along the way. The chic décor and friendly atmosphere are perfect for spending some of that rare time together after a fun filled day out in Liverpool. Our a la carte menu is superb for date night as it comes with an array of sharing dishes that were designed for bringing people together. 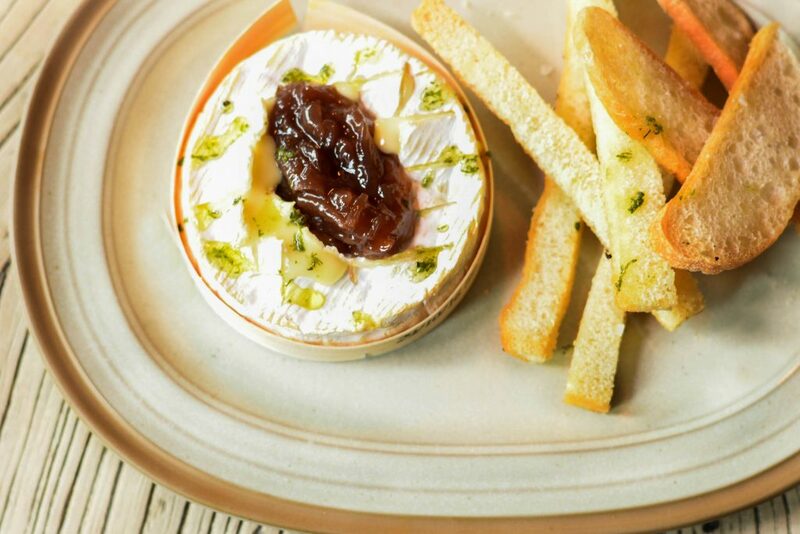 For the cheese lovers among you, the Bastion Bar and Restaurant’s molten baked Camembert is a bundle of cheesy excellence. Served with sticky caramelised onion chutney and a stack of crisp bread for dunking. You’ll just have to fight over who gets the last dip. Enjoy a taste of the orient with an Asian inspired sharing platter. The dish is perfect for two and comes with crispy tempura prawns, duck spring rolls, sweet chilli chicken skewers and Maryland crab cakes all served with sweet chilli and soy dipping sauces. 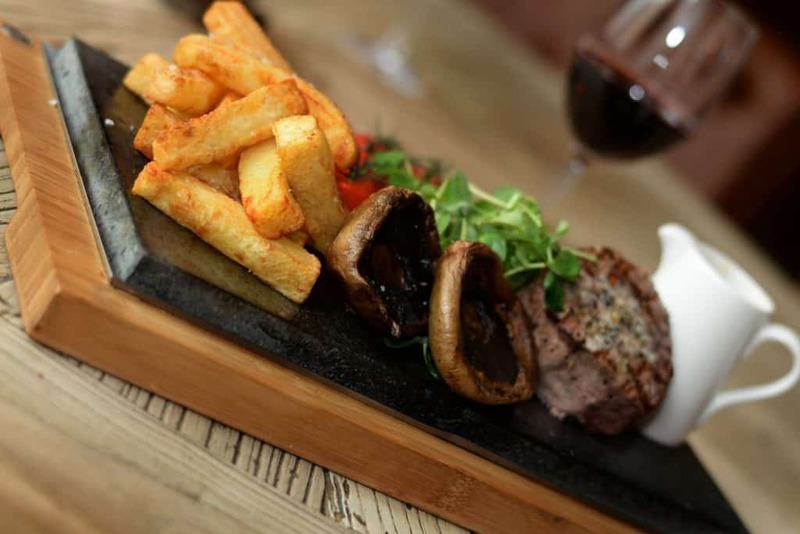 Another great sharing dish is the double steak fillet served on a sizzling hot stone with rustic hand cut chips, a zingy pepper sauce and a side of vine tomatoes and flat cap mushrooms. The ultimate way to enjoy a great cut of fillet steak is from a hot stone sharing platter at the Bastion Bar and Restaurant. 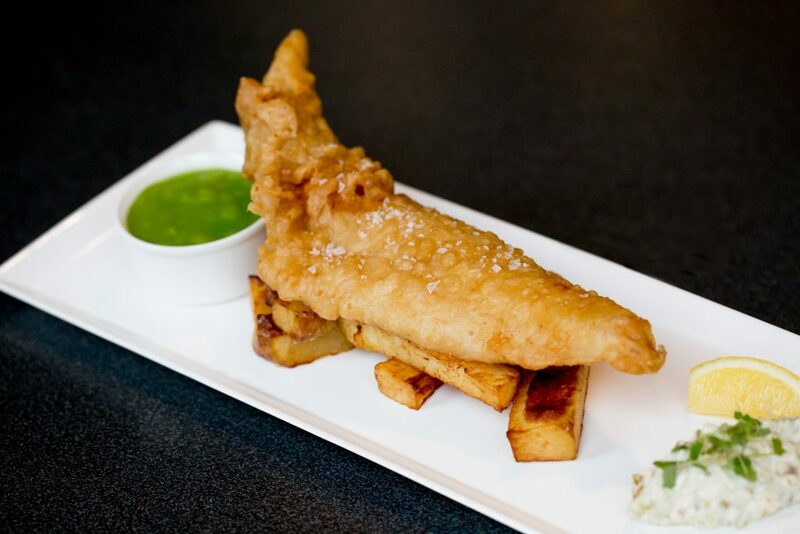 Push the boat out this date night, but don’t break the bank by taking advantage of our amazing Liverpool food and drink offers and 30% off our entire a la carte menu at the Bastion Bar and Restaurant. The early bird catches more than a worm at the Bastion Bar and Restaurant. 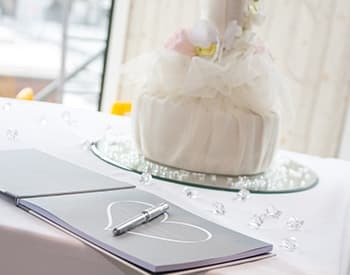 If you have an event planned for date night in Liverpool but you’re struggling to find somewhere special to eat, the Shankly Hotel have an early bird menu designed for just such an occasion. Our early bird menu was tailored to those who have concert tickets for a live gig in Liverpool or are going to see a play in one of Liverpool’s many theatres. Even though you are sticking to a timetable there’s no need to sacrifice the enjoyment of your meal in the process. Dishes include classics like rib eye steak and fish and chips, or a touch of the Mediterranean with spinach and ricotta tortellini, pesto and pine nut cream, topped with a parmesan biscuit. The Bastion Bar and Restaurant early bird menu has a fabulous selection of delicious dishes, and there’s something for everybody’s tastes. 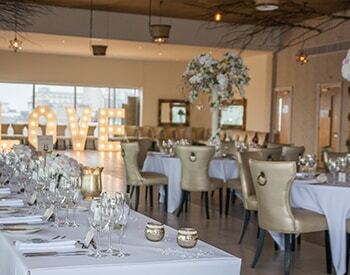 Choose two or three courses served Monday- Thursday before 8 pm and you and your date can dine in style before embarking on the rest of the fun filled evening ahead. Date night doesn’t need to include a meal if you eat before you come out you can spend more on drinks too. For great date night in Liverpool sometimes just drinks will do. Especially if they’re made in the Bastion Bat and Restaurant. 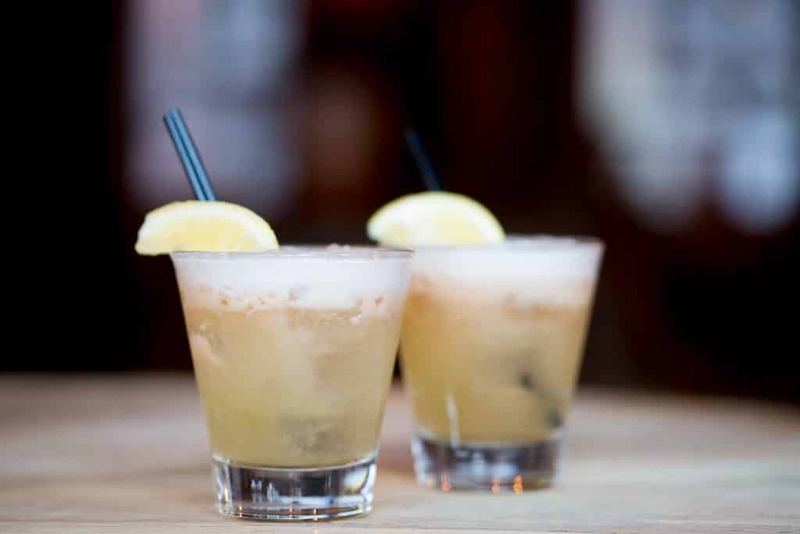 Our cocktail menu includes the classic tastes of Long Island Ice Tea, Strawberry Daquiri’s and creamy French Martini’s as well as the more tropical blends of Passion Fruit Caipiroska or the Malibu Wave. What’s more, the Bastion Bar and Restaurant cocktails are two for £10 all week until 8 pm. 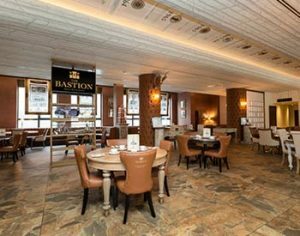 The atmosphere in the Bastion Bar and Restaurant is mellow and friendly, with an eclectic mix of guests all out to enjoy their own night in Liverpool. Because the Bastion Bar and Restaurant has an ideal central location, there’s easy access to Liverpool’s nicest bars and clubs for when you’re ready for a change of scenery. A wonderful place to start, spend or end a date night in Liverpool with a tasty cocktail or two at the Bastion Bar and Restaurant. If you are really trying to impress on this date night, then an amazing wine and dine offer for the Shankly Hotel will do the trick. Spoil your date rotten with a full 2-course meal and a bottle of wine to share for the evening. The Bastion Bar and Restaurant’s premium wine stores will be sure to amaze even the pickiest of wine palettes, as well as a choice of food from and extensive dinner menu. No matter what their favourite dish is, the kitchen team in the Bastion Bar and Restaurant will have a dish to suit. If seafood’s your favourite then try pan seared hake served in a cockle broth, or something from the grill where the famous Shankly Burger is a must. All the dishes at the Bastion Bar and Restaurant were created using locally sourced produce, as we believe this it’s best way to create delicious tasting home cooked food. 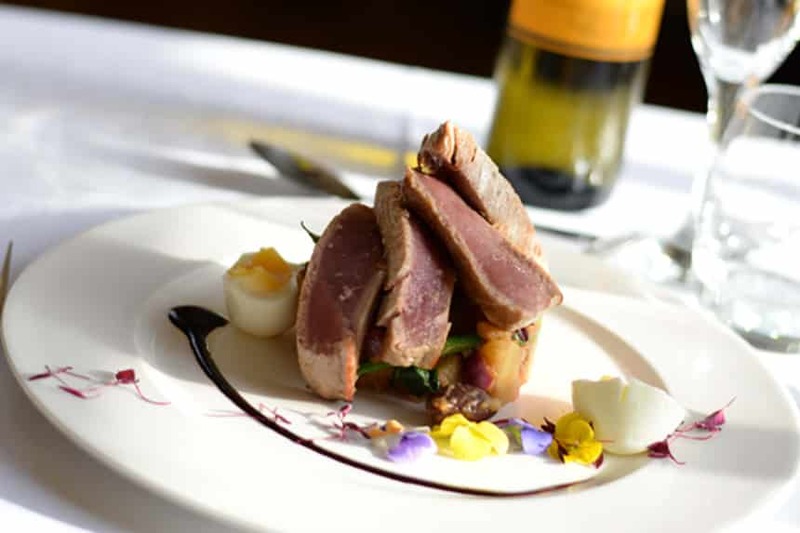 This is the best of our latest Liverpool food and drink offers for you and your date to enjoy a leisurely, tasty meal together accompanied by the finest wine in a memorable and friendly atmosphere. When the meal is done, the experience doesn’t stop there. 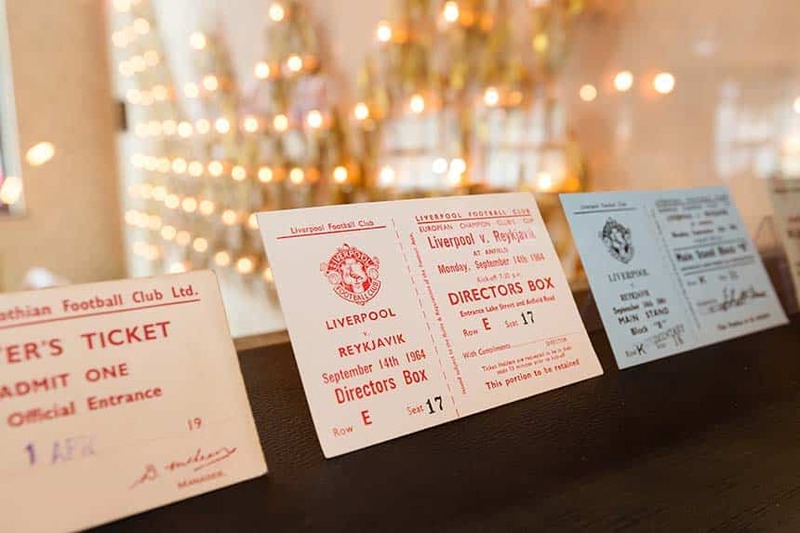 You and your date can peruse a huge collection of rare Bill Shankly memorabilia all of which has been donated by the Shankly family and used to preserve the memory of a legend. Learn more about the greatest player/manager in footballing history, and how his strong family morals and values have helped shape the Shankly Hotel and the Shankly families’ future. Make this date night memorable, and better still affordable, at the Shankly Hotel with our top value Liverpool food and drink offers. Trust us you’ll be glad you did.